The Nordic country of Iceland the most sparsely populated country in Europe, is famed for incredible volcanic scenery where geysers are found amongst glaciers and black sand beaches. This incredible wilderness has plenty to experience and discover which gets this special country placed on many people's 'bucket list'. 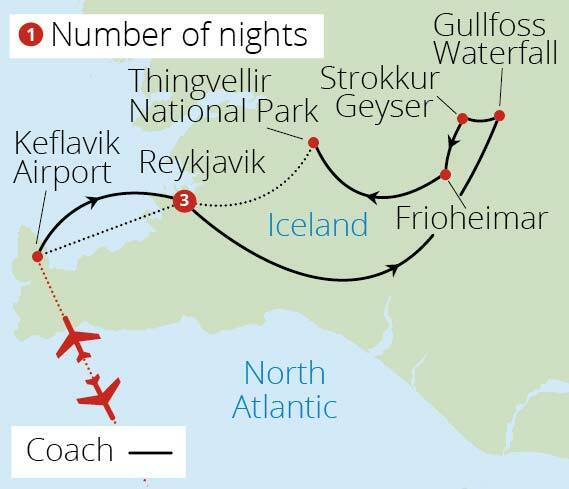 Our Iceland Tours offer the best there is to see in this enthralling destination, from the capital Reykjavik, the world's northernmost capital city, to spending evenings searching for the Aurora Borealis, also known as the Northern Lights, a light display renowned for its beauty as it shines across the sky in incredible shapes and hues. You'll relax in the geothermal spas of the Blue Lagoon, as well as seeing the captivating Gullfoss Waterfall. 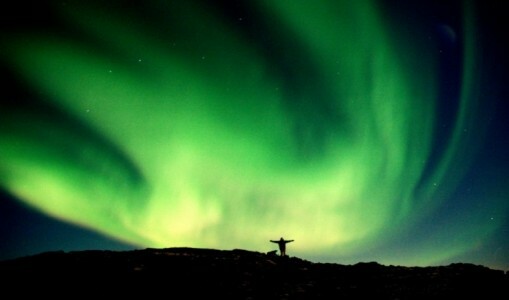 We think you'll love Iceland so much we've even given you the chance to extend your stay in Reykjavik extension giving you longer to capture the essence of this country and find out why it's such a special place to visit.